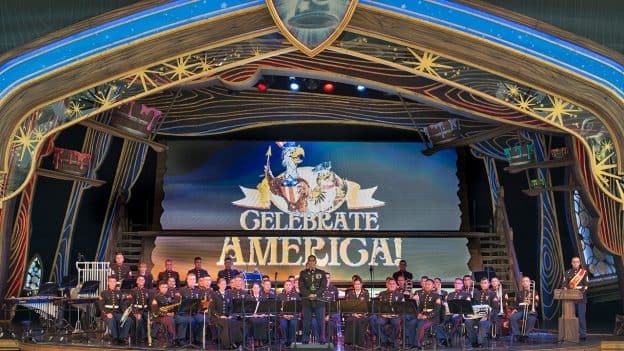 On July 4th, the Disneyland Resort is celebrating the stars and stripes by welcoming the 1st Marine Division Band based out of Camp Pendleton, and participating in local parades in Anaheim and Huntington Beach. Organized in World War II, the 1st Marine Division Band consists of 50 Marine musicians and preserves our country’s strength and character, whether performing music or serving in a combat zone. The 1st Marine Division Band will participate in the daily flag retreat ceremony at Disneyland park, followed by a pre-parade performance from Town Square to “it’s a small world” before the 6 p.m. showing of Pixar Play Parade. 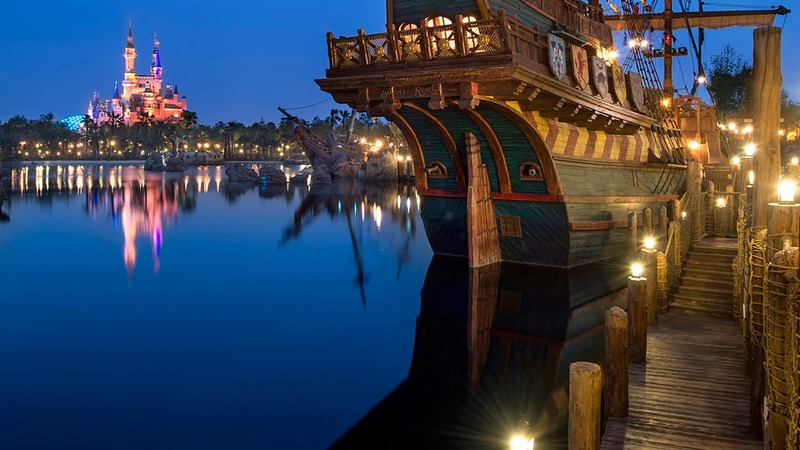 At 7 p.m., the band will perform a special concert at Fantasyland Theatre. Guests can wrap up their Fourth of July celebration with a special patriotic finale after “Together Forever – A Pixar Nighttime Spectacular.” Come let freedom ring at the Disneyland Resort, or in the community with Disney friends participating in the Huntington Beach and Anaheim Fourth of July celebrations. The parade in Huntington Beach will be broadcast live locally on ABC7, beginning at 10 a.m.
Will the park show 4th of July fireworks live online? Does this mean nothing on the 2nd or 3rd this year?? Sadly I am leaving the park on the 3rd as one dog is afraid of fireworks so I have to be home on the 4th, but had booked a trip based on last years July 1-4 showing of patriotic fireworks. Guess I should have saved my $$ since this trip was trying to cross off a bucket list item of seeing the patriotic show. On the plus side, I won’t have to schedule time for fireworks since I’ve already seen the Pixar ones several times already.